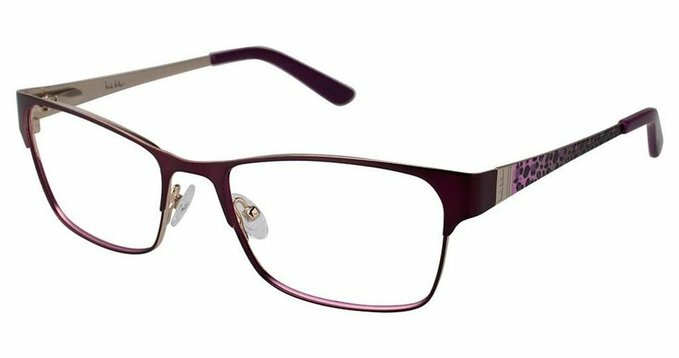 Nicole Miller Eyeglasses,buy designer eyeglasses online at a fraction of normal price. Nicole Miller is an American who studied fashion and couture at the Rhode Island School of Design and Ecole de la Chambre Syndicale de la Couture Parisienne. She founded her boutique in 1986 freeing herself from the retail outlets. With a deeply rooted sense of creativity and fashion the brand was bound to bring forth some amazing collections at all fronts. Nicole Miller specializes in designing summer wear and holiday wear, that too with some fabulous experimentation with unusual colors. The clothes and accessories both reflect a sense of independence and fun. The brand specializes in Bridal wear, sports wear, coats, jackets and swimwear. The accessories have an amazing collection which includes belts, footwear, handbags, jewelry, scarves, men's ties and sunglasses. 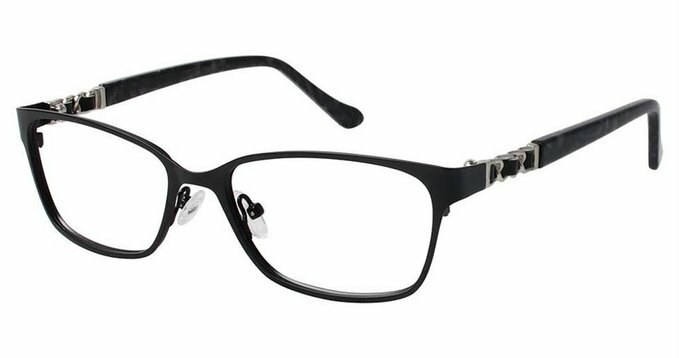 This designer eyeglasses collection is quite alluring and exudes a powerful sense of freedom. Hollywood stars are very often seen flaunting the rich Nicole Miller eyewear including Nicole Miller Sunglasses. These actors and actresses include Kim Cattrall, Angelina Jolie and Juliette Lewis. 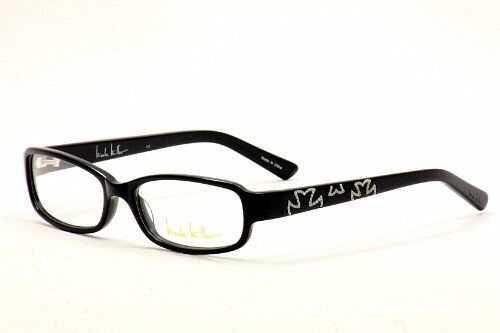 Some of the newer elite also are found sporting the Nicole Miller designer eyewear at some time or the other. The brand has been able to rouse a lot of interest among the celebrities as well as the ordinary person. 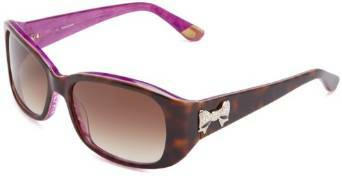 The cosmopolitan look of this designer eyewear is what attracts attention of most women. 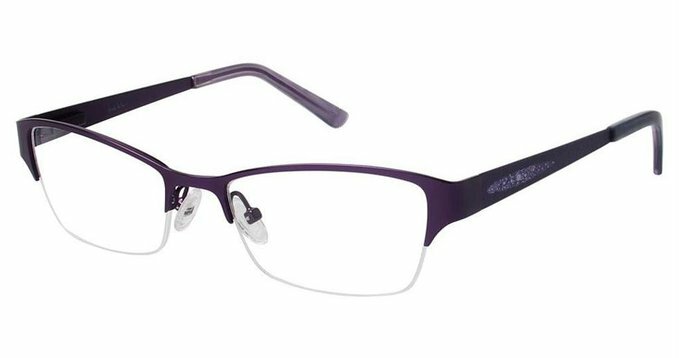 Most women are looking to make a style statement of fun and frolic and are successfully able to do so with the help of the amazing eyewear collection. 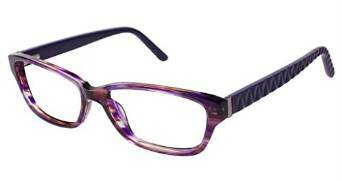 An iridescent plastic variety of frames is used in the eyeglasses. 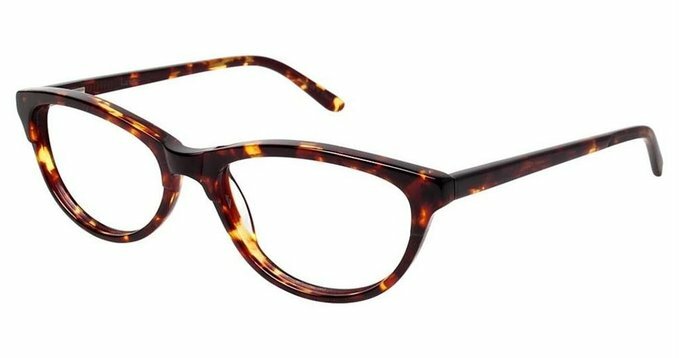 As a result the change and appearance of some lustrous colors gives a unique look to the eyeglasses. 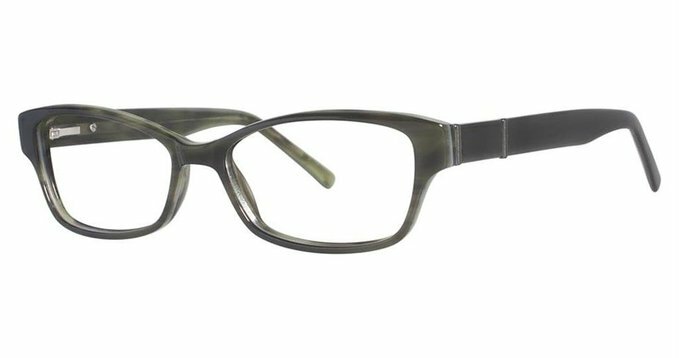 This is the aspect which makes it very different from a lot of other eyewear collections. Signature Eyewear possesses license to manufacture the Nicole Miller designer eyeglasses. The colors available in this designer brand are mocha, cinnamon, amber, black, blue and brown. There are many retro styles available in black and brown colors. Other varieties include grey, cobalt, olive and bright red colors. They are usually made in good quality plastic and give an elegant look. The sizes are bigger than any of the other brands. Most of the eyeglasses are less than $150. 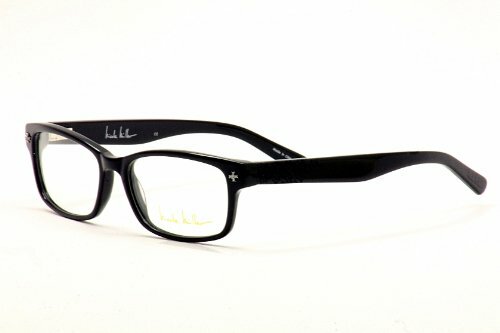 There is a pair of eyeglasses which have a cloud like appearance. The design is quite unique and is worth a buy. The retro collection of Nicole Miller designer eyewear is quite popular among people. They look forward to the bigger frames and love the amazing colors the eyewear collection has. There are some blues and light pinks in the collection which give an excellent choice to younger women. 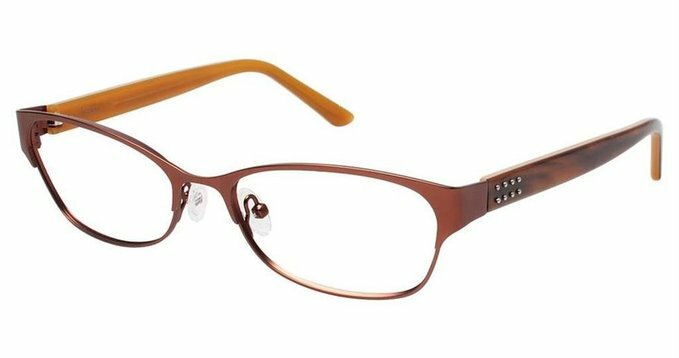 The glossy surface makes the eyeglasses look quite elegant. The brand usually releases eyewear for women and some are meant for both men and women. 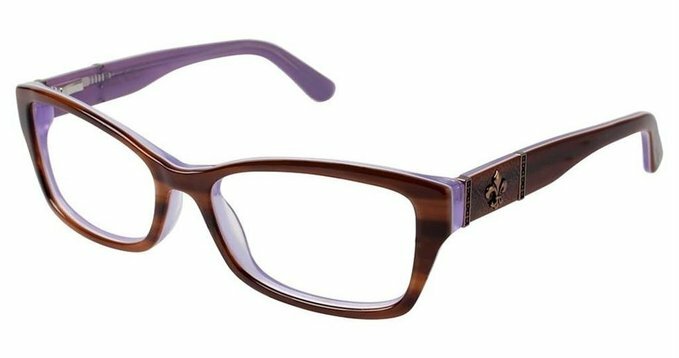 The brand is what it is today because of the dedicated efforts and immense sense of commitment on part of the Nicole Miller eyeglasses brand. The beautiful and aesthetic style of the brand has come a long way in the past three decades.